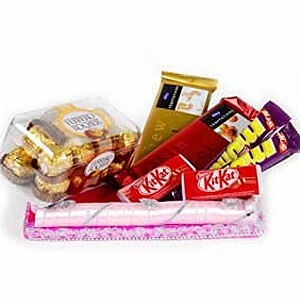 A hand made Thali decked with a range of lip smacking chocolates. 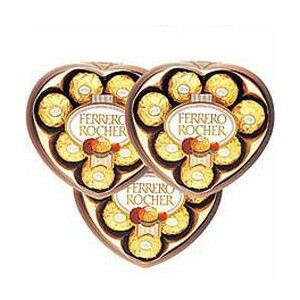 The Thali has glittering design at the borders. 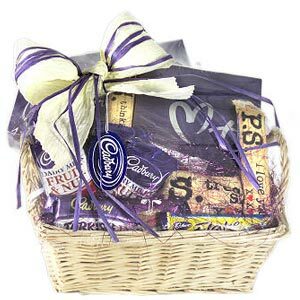 A box of Ferrero Rocher chocolates, two large Cadbury Temptations bars, a pair of Kit Kat and two packs of Nestle Munch is a striking hamper for any occasion. 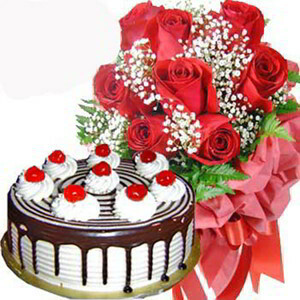 Your feelings for the near and dear ones in India always spring from your heart. 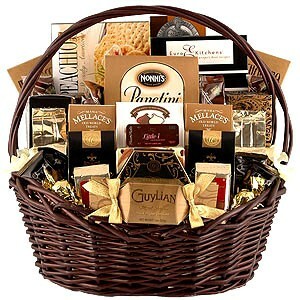 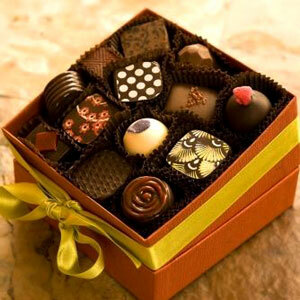 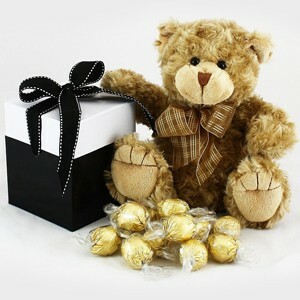 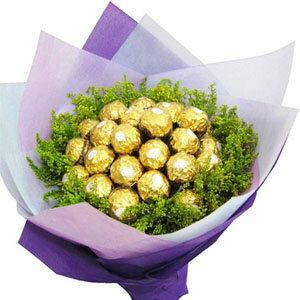 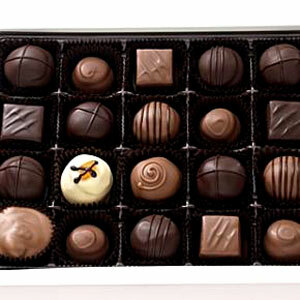 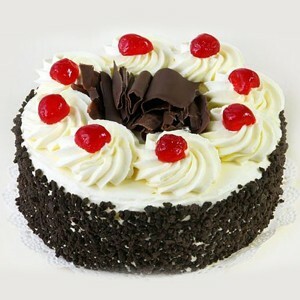 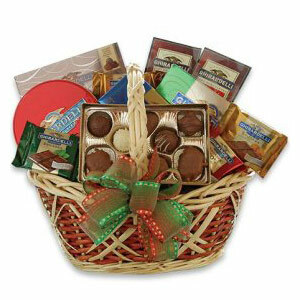 Send them the Delight of Chocolates Hamper to make the occasion memorable.